Mr. Jerry “Color” Harrison was born May 3, 1949 to Dora and Charles Harrison in Sebastopol, Mississippi. His family relocated to Indianapolis in the early 1950s where Jerry attended Indianapolis Public School #17 and Crispus Attucks High School. “Color” as he was affectionately called by many, accepted Christ at an early age and united with the Zion Hill Missionary Baptist Church under the leadership of Pastor David Lee. “Color” worked various construction jobs. His last job, prior to his illness, was with TGI Friday’s at the downtown Marriott Hotel until his retirement. He loved watching football and basketball games. He loved his family and had many friends and a best friend, Rev. Ric Thomas who visited him daily during his entire illness. Now, that’s a friend! Mr. Jerry “Color” Harrison departed this life on Friday, January 25, 2019 surrounded by his family at the age of 69 years, 8 months and 22 days. 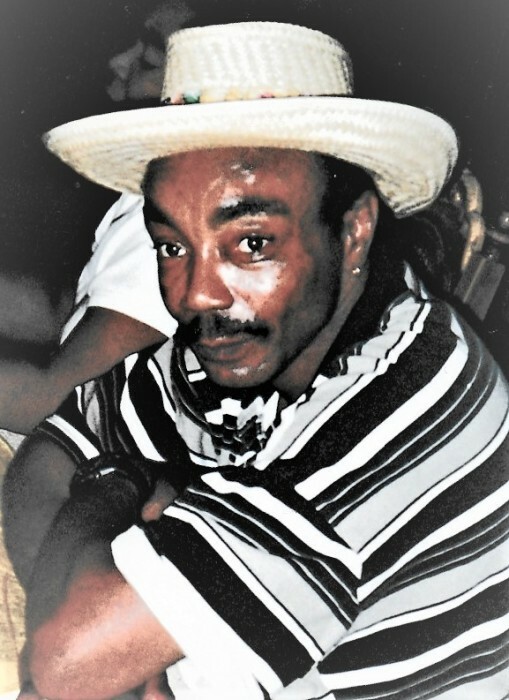 He was preceded in death by his mother, Dora Harrison; father, Charles Harrison; 4 brothers, Burlin Griffin, Eddie Griffin, Willie Griffin and John Smith. He leaves to cherish his loving memory, 3 sons, Ronald Carter, Corey Harrison and Carlos Poke; 6 grandchildren, 5 great-grandchildren; long-time companion, Tanya Mabry; 5 sisters, Marlene “May” Anthony, Ernestine “Nana” Alexander, Mary “Put” Cates, Dora “Soyie” Sheets, Wanda “Susie” Harrison; 5 brothers, Herbert “Shot” Griffin, J.C. “J.D.” Griffin, Paul “Corn” Harrison, William “Bill” Metheny, Joseph “Nene” Matheny; 2 sisters-in-law, Judy Griffin and Francine Harrison along with a host of nieces, nephews, other relatives and friends.